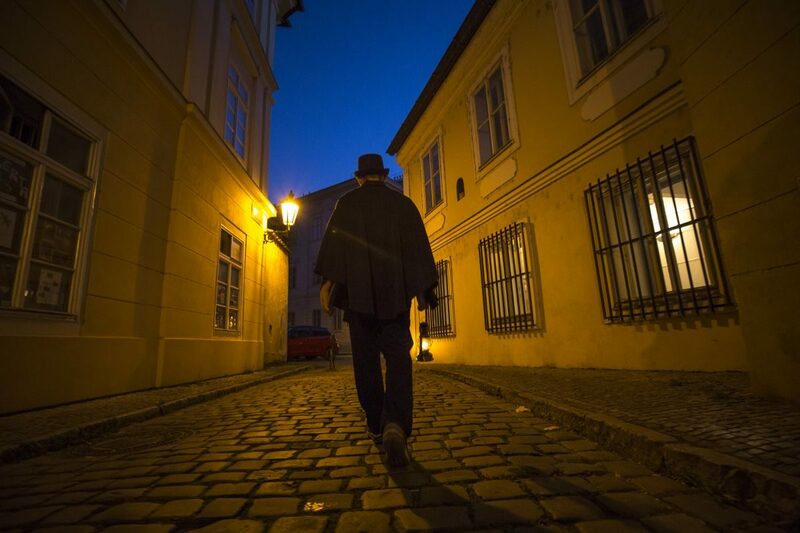 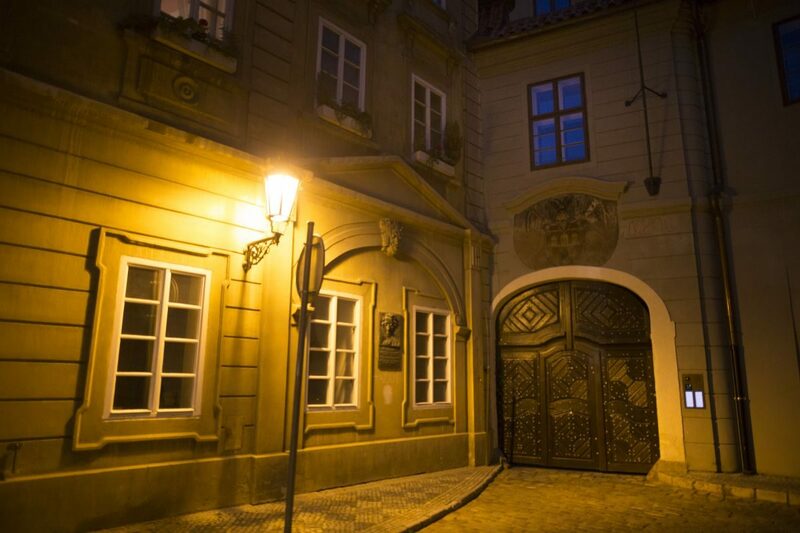 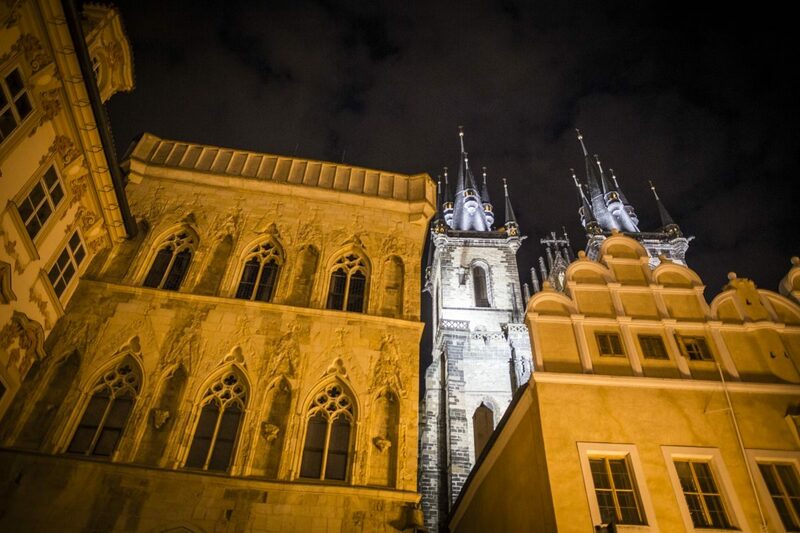 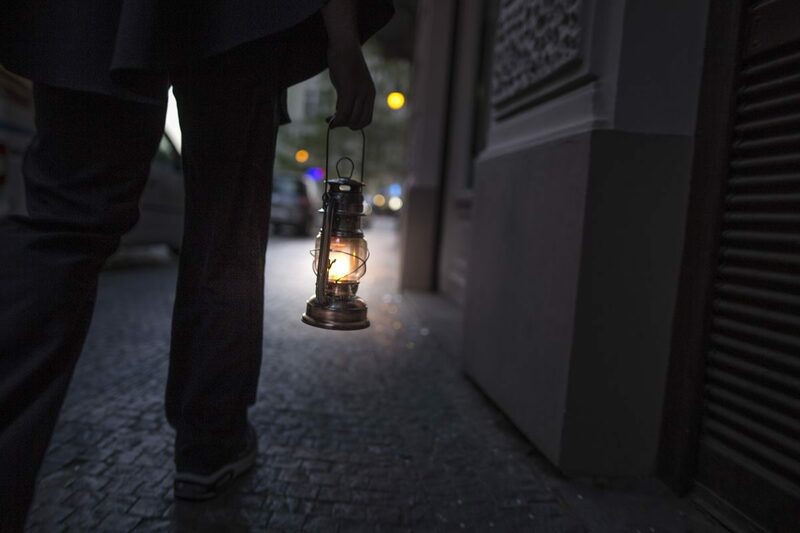 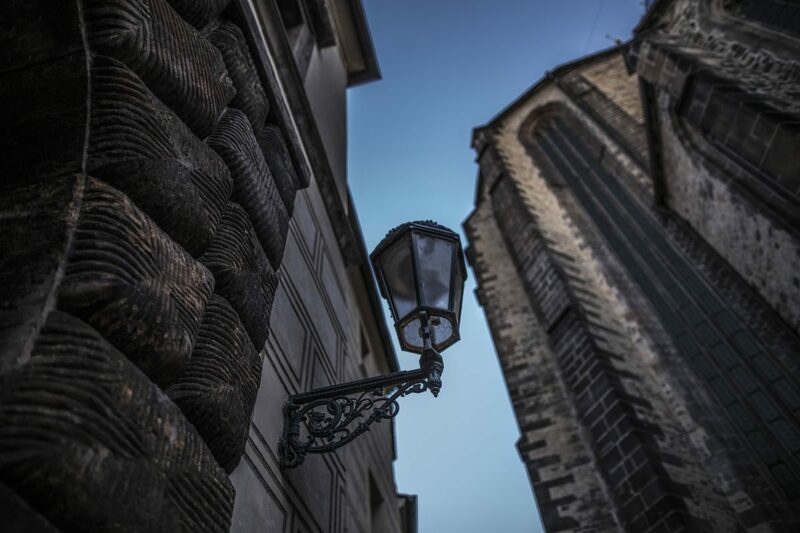 Come with us on a walk through Prague’s dark past, through narrow, cobbled streets and winding lanes where murderers, alchemists, monsters and spirits once walked. 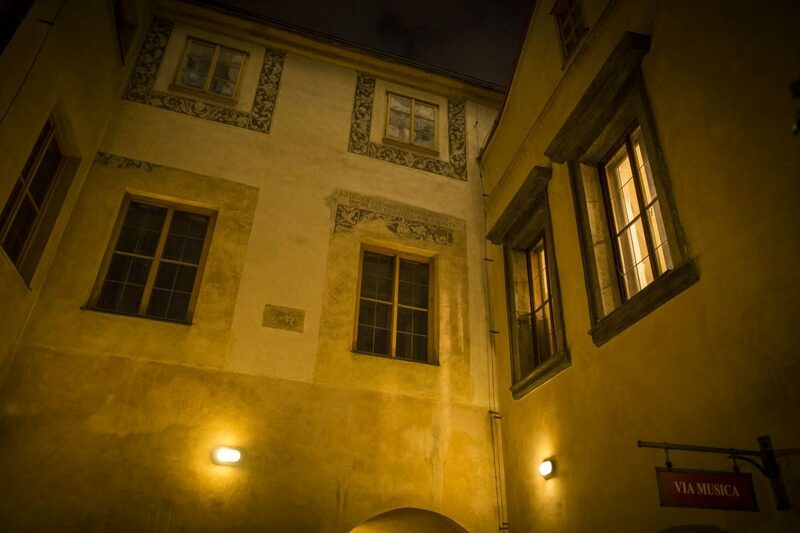 We will take you away from the bustle and noise of the Old Town Square into one of the eeriest parts of Prague, once a den of poverty, plague and magic, an area often overlooked by tour guides yet full of history, intrigue and atmosphere. 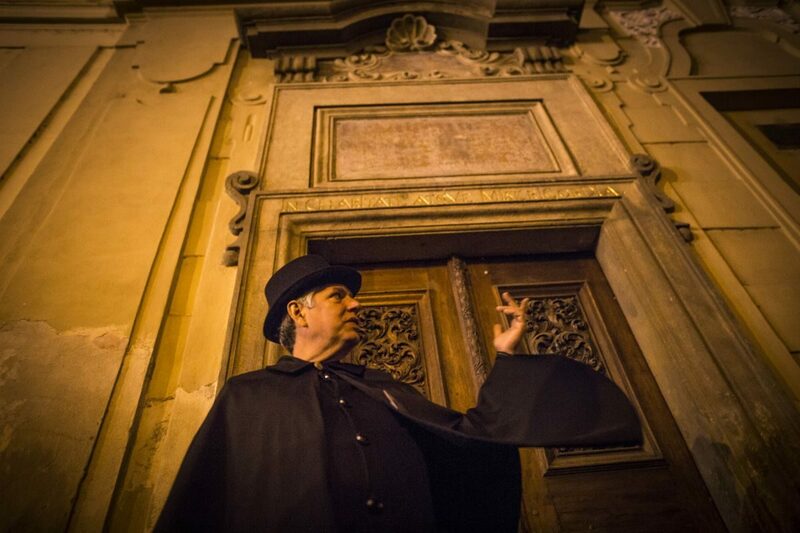 You’ll hear stories of death and betrayal, dark arts and demonic visions. 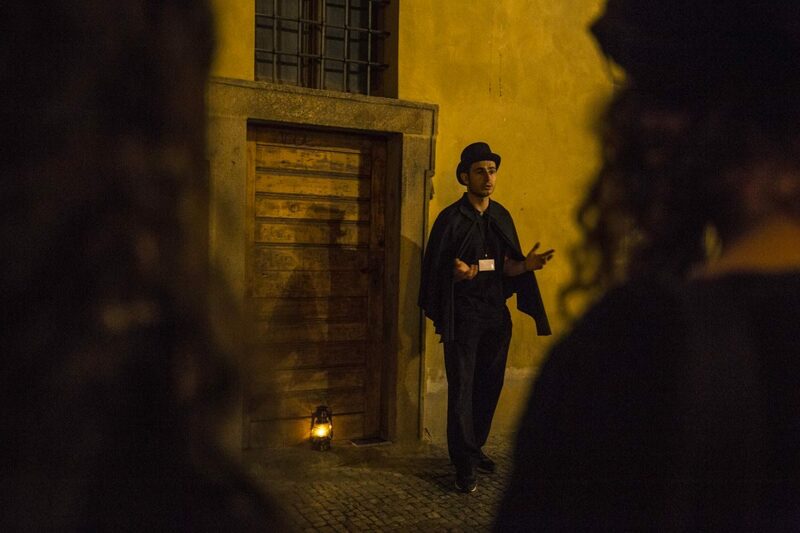 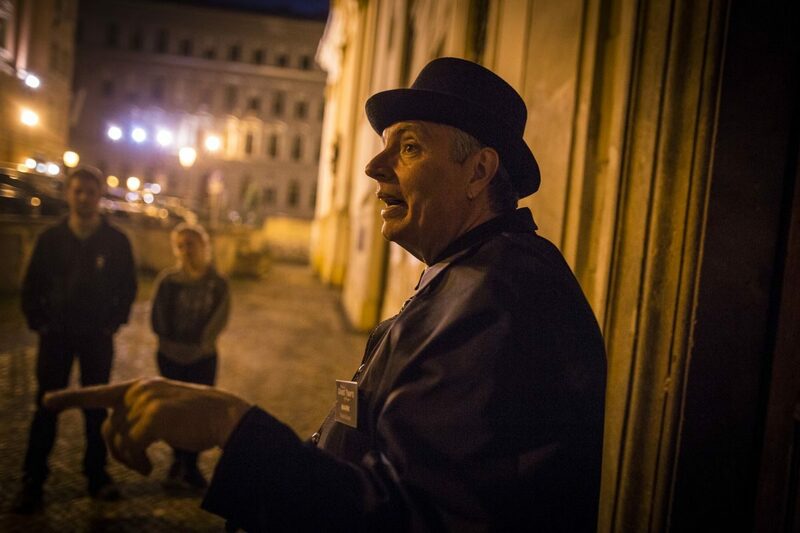 Learn about the restless spirits said to roam amongst the beautiful architecture of the Old Town and who knows, perhaps you’ll even meet them face to face! 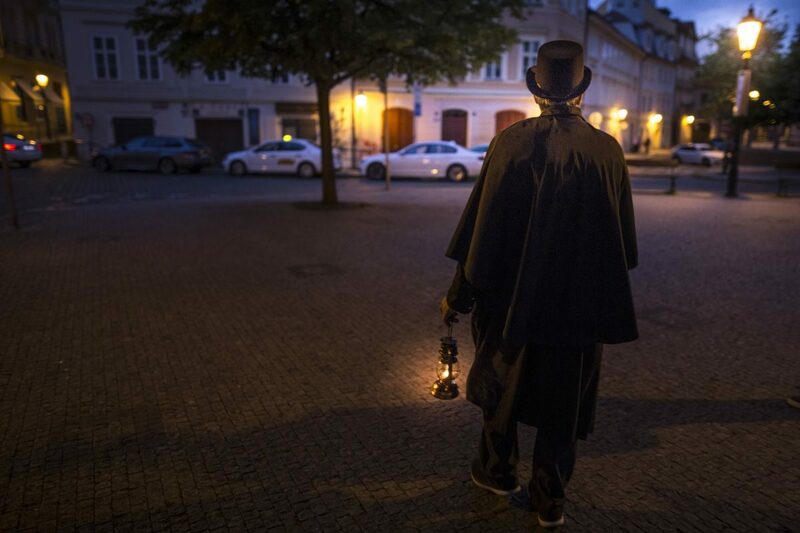 No one will jump out at you to try to scare you. 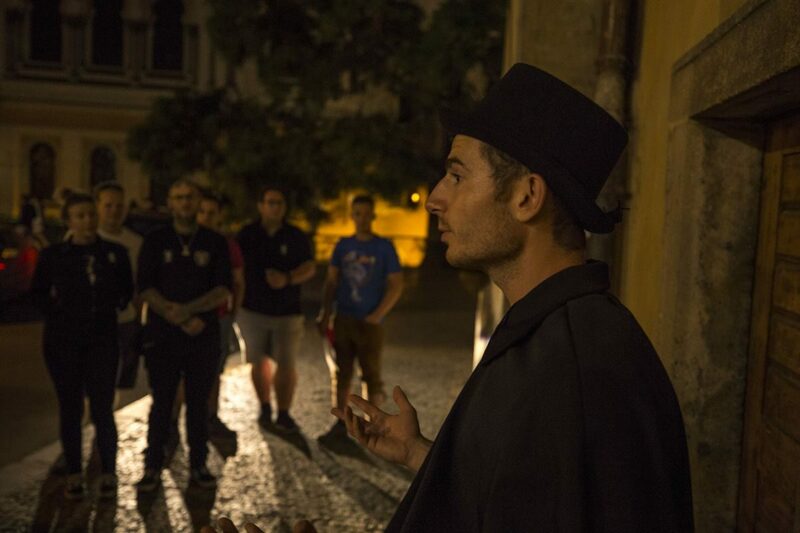 On this tour we focus on storytelling and not on special effects or cheap tricks to make the tour “frightening”. 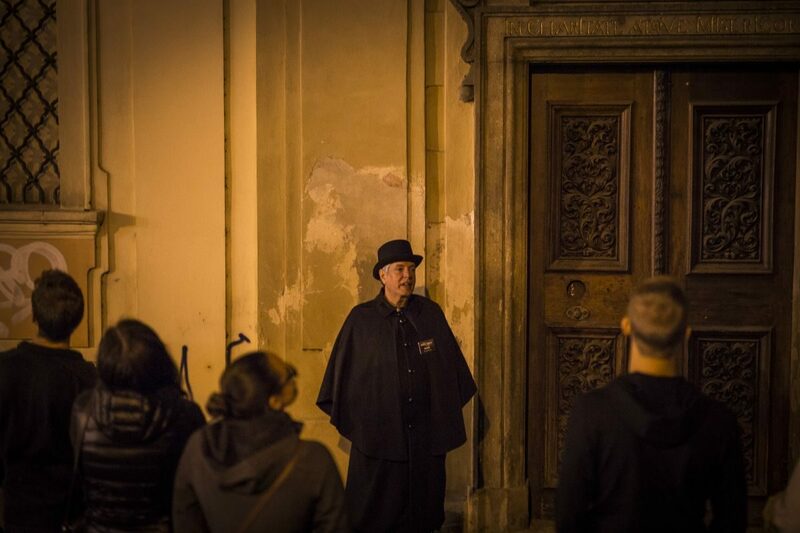 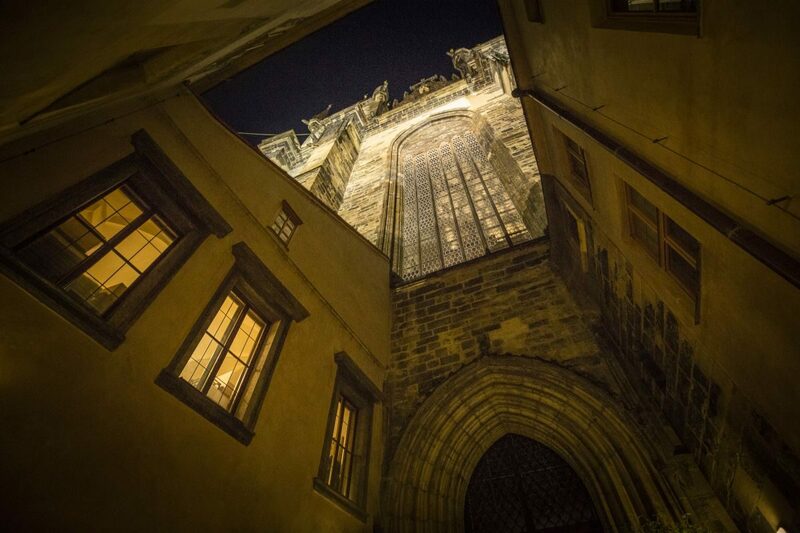 We will take you through the mysteries, legends and tales from the darker side of Prague’s history, and none of our stories are made up for the tour. 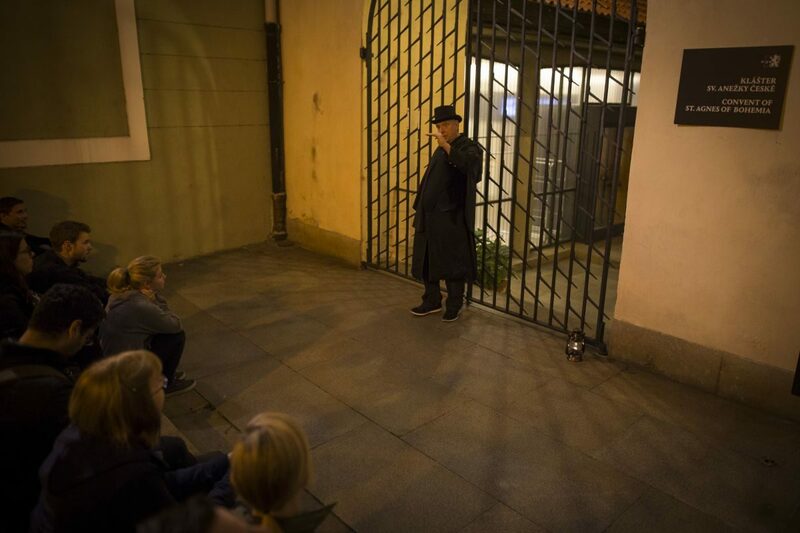 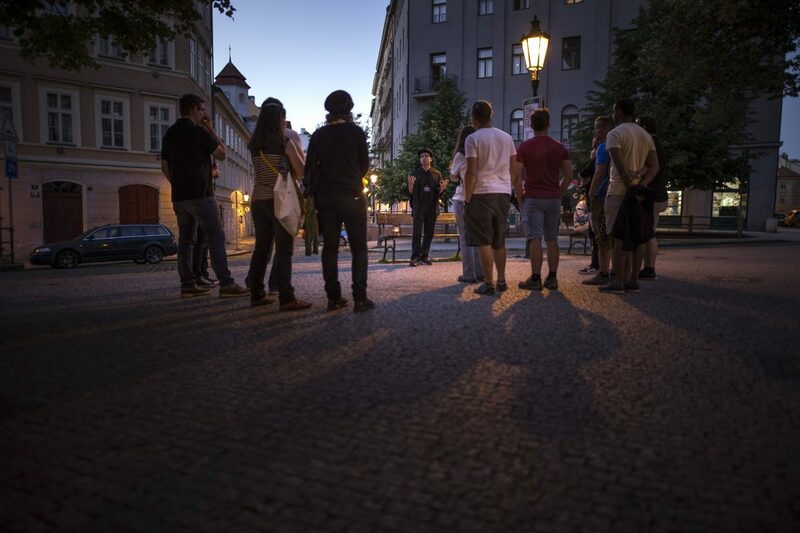 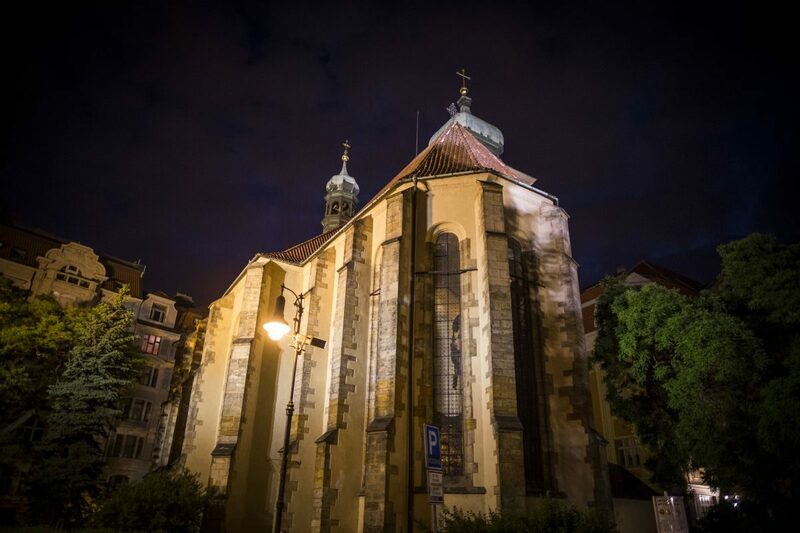 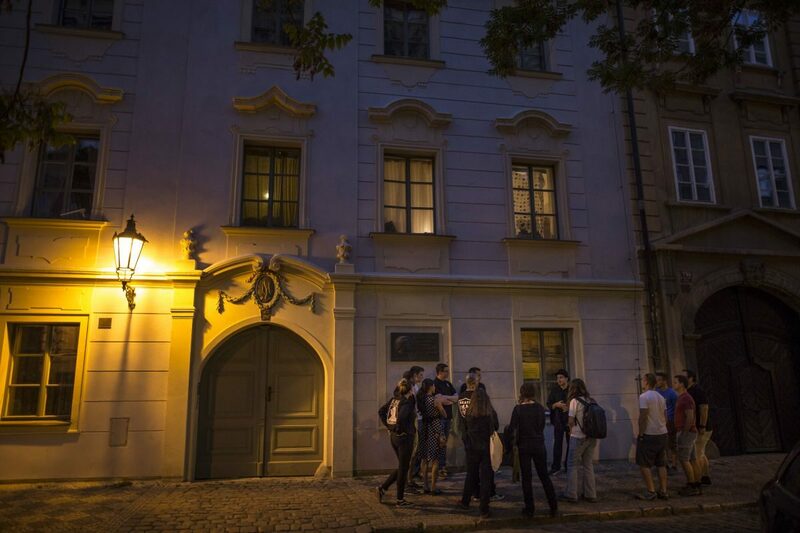 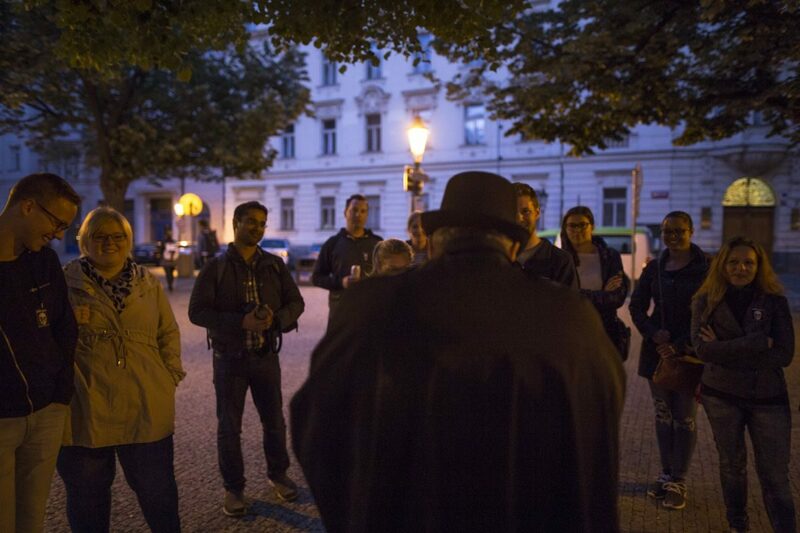 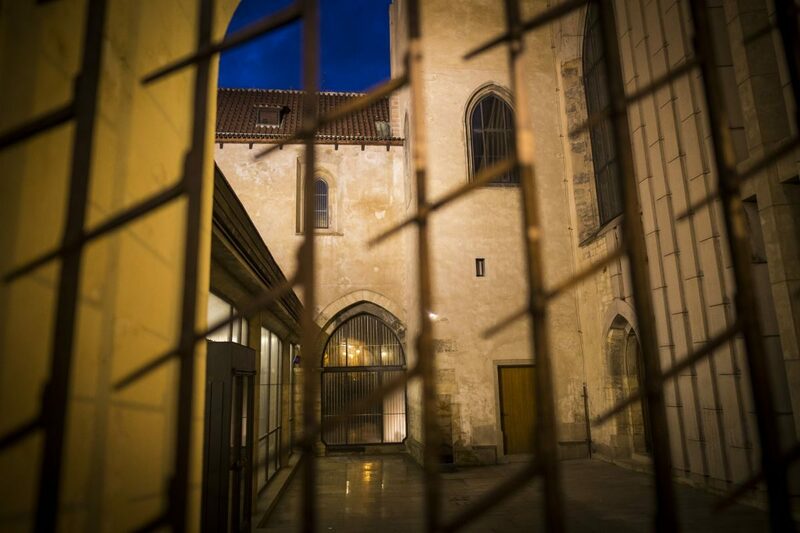 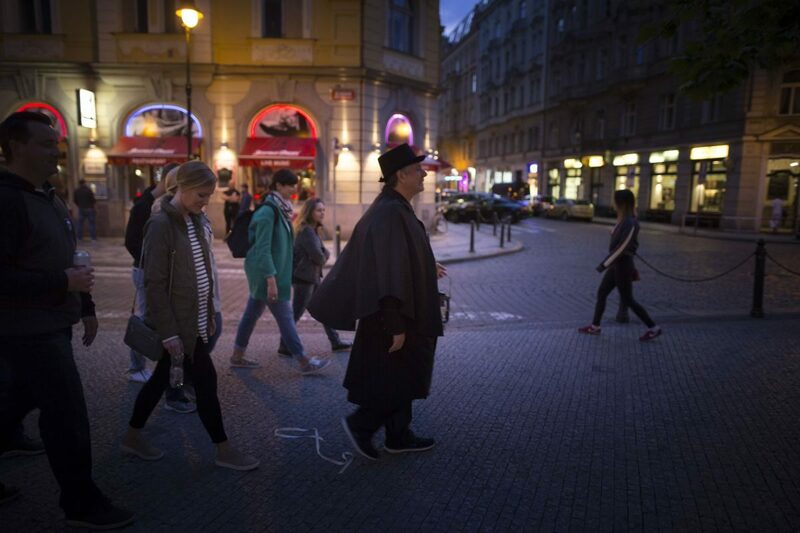 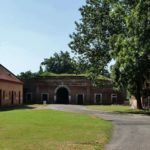 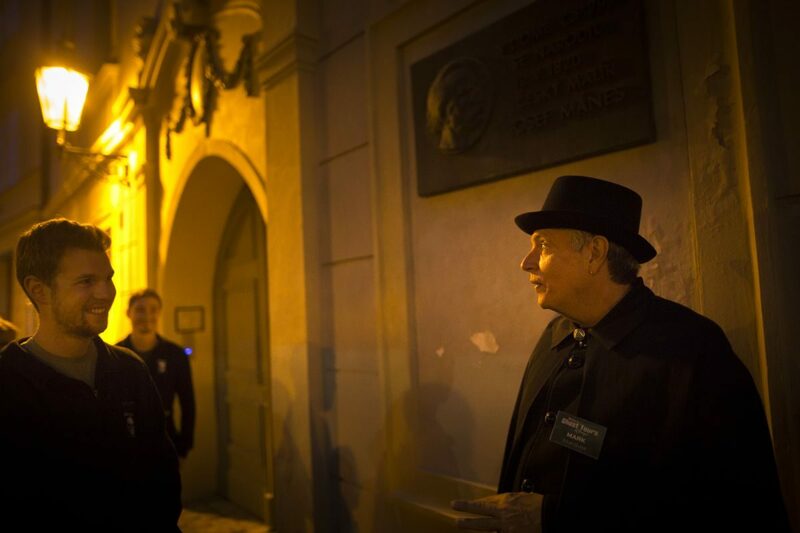 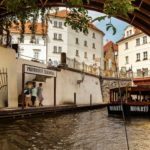 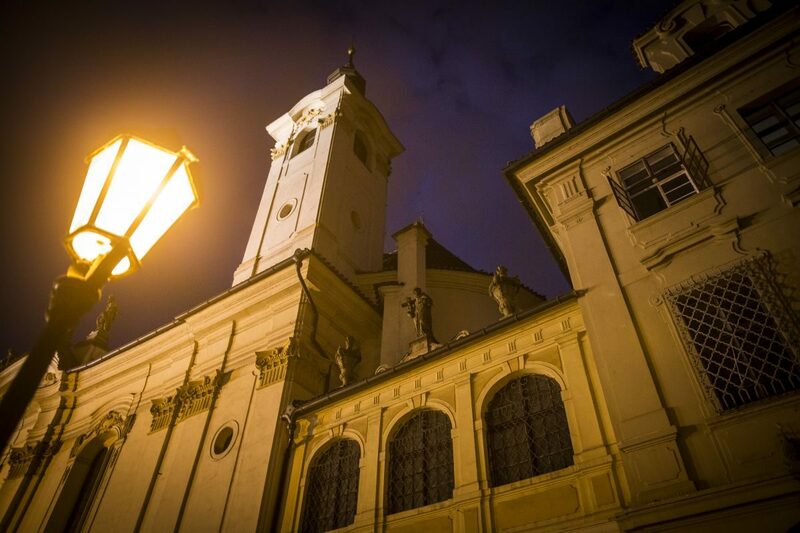 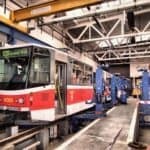 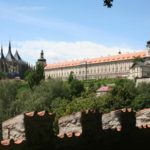 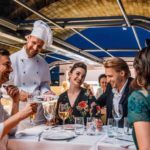 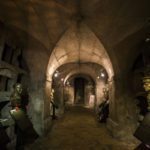 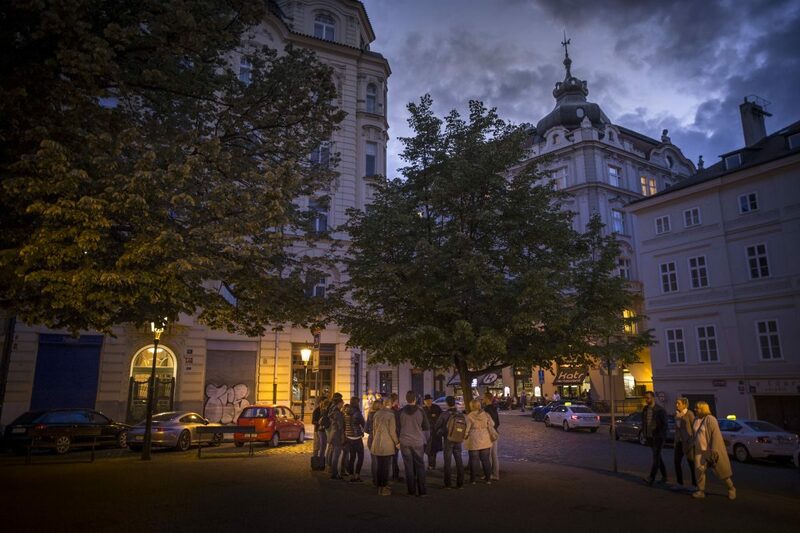 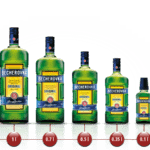 This is a tour for sceptics and believers alike, or those who want to experience a different side of Prague from the regular historical tours.